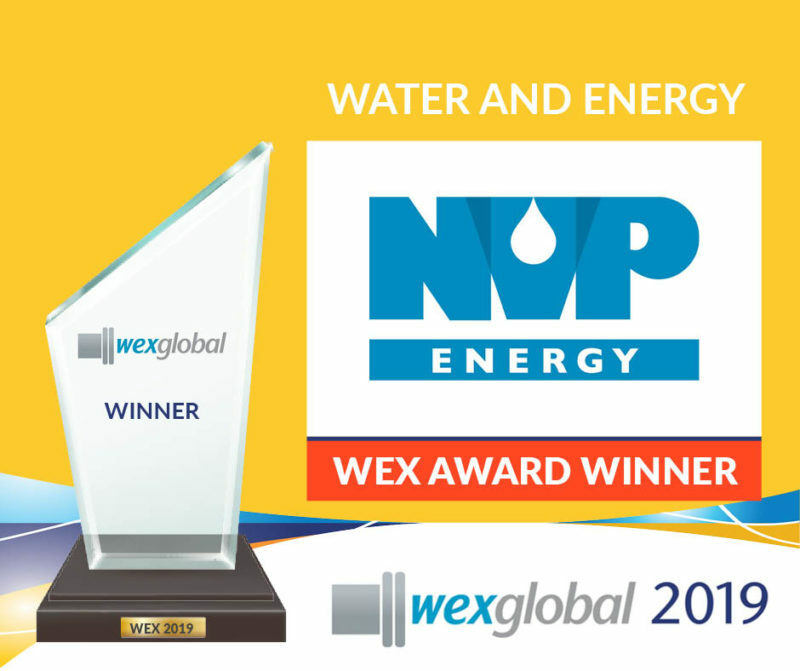 At a gala ceremony held in the city of Porto in Portugal, NVP Energy were announced as the winner of the Innovation in Water & Energy Award for 2019. The WEX Global Awards recognise the best examples of circular economy strategies in the water sector. According to Managing Director Michael Murray, winning this award “reinforces the technological and environmental benefits NVP Energy’s innovative solution can bring to utilities and industrial water users globally“.